Click the button below to add the MC-BLK-20 Solar Panel Negative Home Run Cable 20' Length to your wish list. 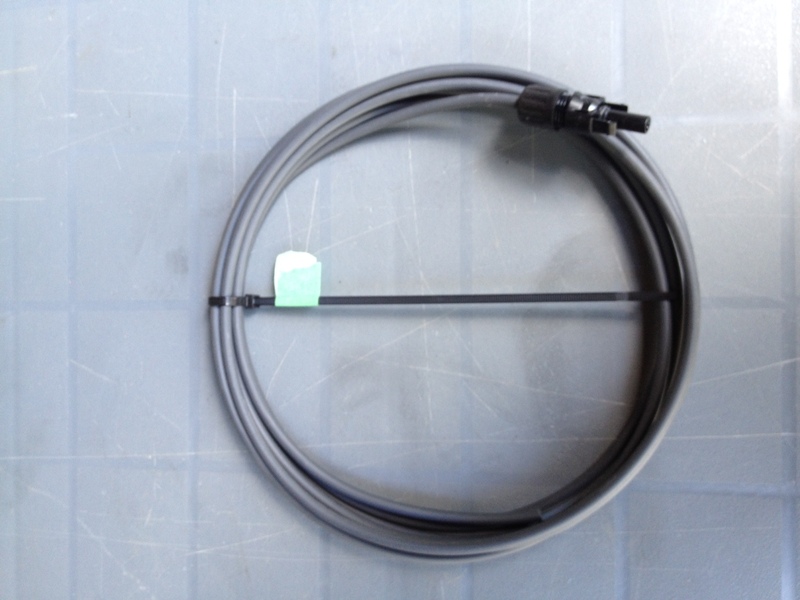 20 Foot MC4 Negative Cable with one male connector. Used to bring the negative (+) end of a string back to the combiner box/charge controller.